NORWAY. 2012. Vesteraalen. 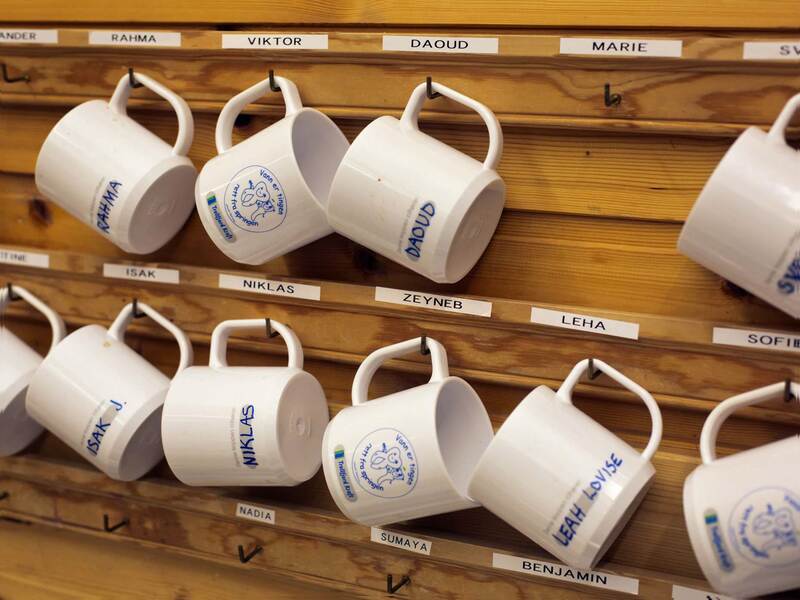 In a classroom, cups with both Norwegian and international names. In Melbu town over 30% of the students are of foreign origin.